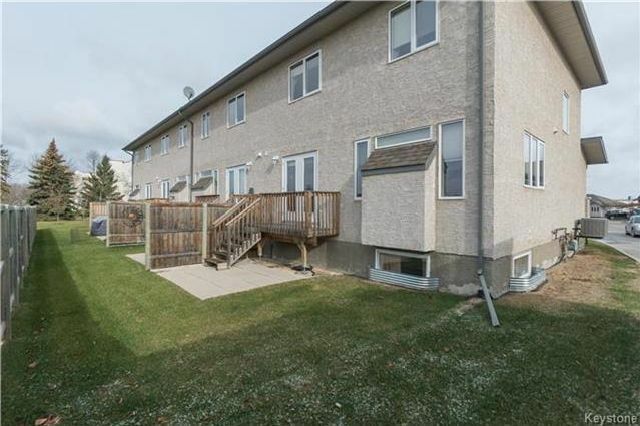 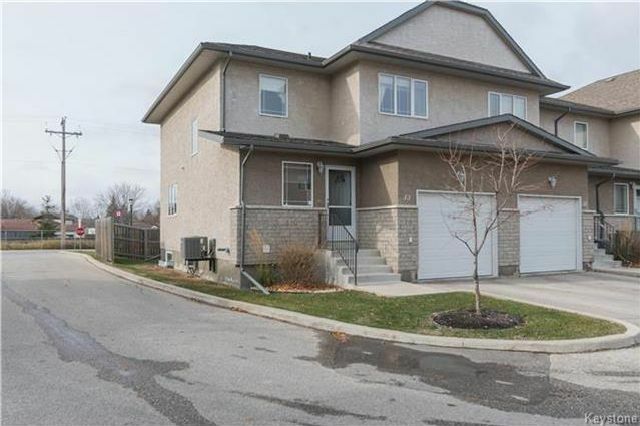 Simply move in and enjoy this spacious condominium in a quiet complex. 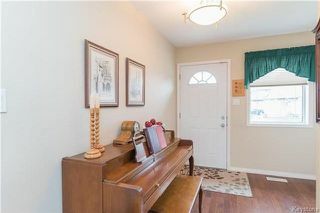 Entering through the front door you are immediately greeted by a convenient foyer area with hardwood floors that lead way to the spacious L-shaped living and dining area. 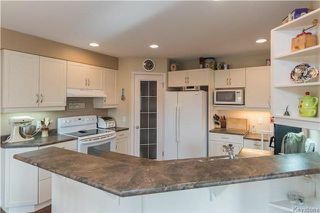 Just off the formal dining area is the spacious eat-in kitchen that comes complete with plenty of counter space, a large corner walk-in pantry and it comes with all of the appliances! 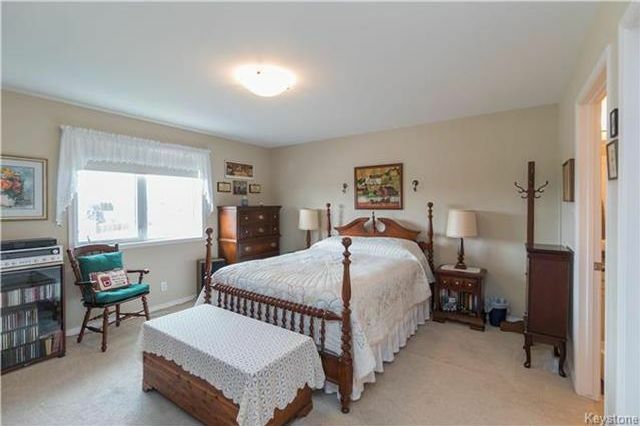 Upstairs you will find three incredibly spacious bedrooms including the large master bedroom retreat complete with a walk in closet and private three-piece ensuite. 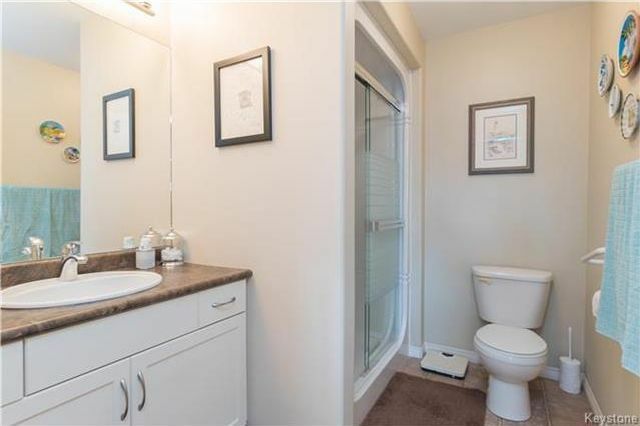 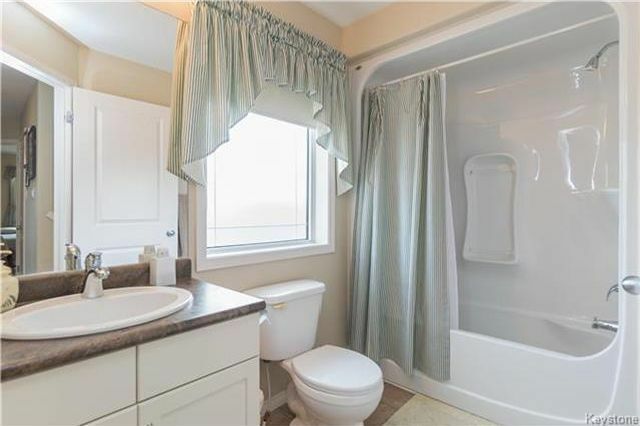 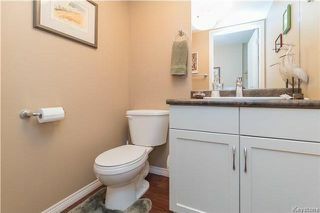 There is also a four piece washroom as well as a convenient laundry closet on this floor. 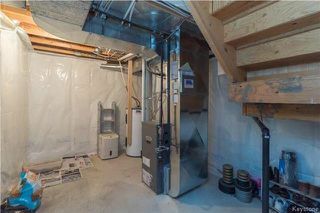 The lower level of this home awaits your finishing touch and has already been roughed-in for plumbing. 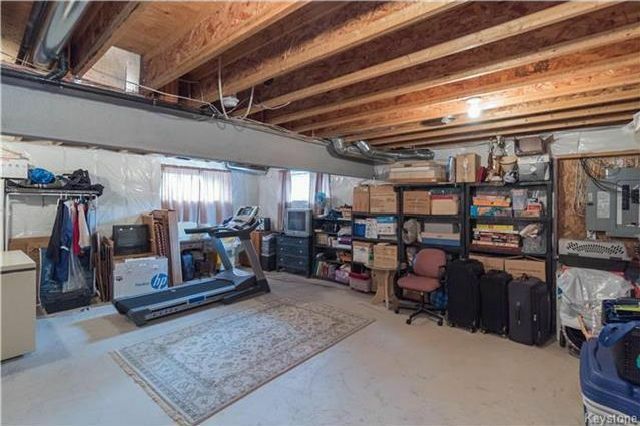 There is room enough for a recroom, bedroom, and still plenty of storage! 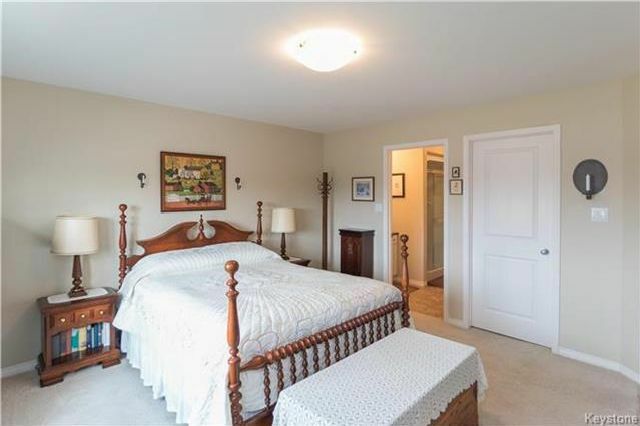 Other upgrades: alarm system, front storm door (2012), central air conditioning (2009) and more! 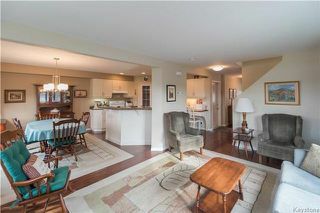 Welcome to 33 - 45 Grandmont Boulevard. 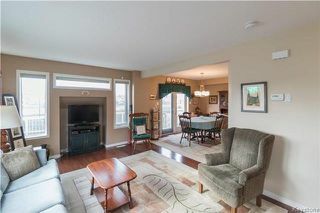 The living room has a built in alcove with three great windows around it for fantastic natural light. 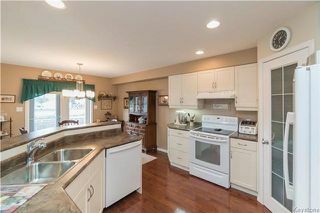 The living room, dining area and kitchen are all arranged in an open concept around each other. 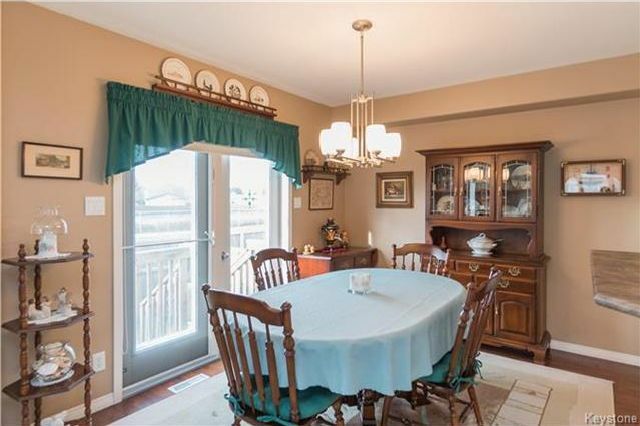 The dining room has plenty of room for a large table and 6 chairs, and has patio doors out to the back yard. 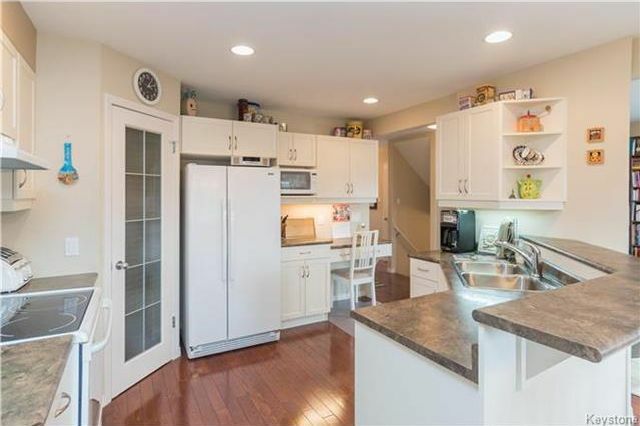 The kitchen has plenty of cabinet and counter space and has a corner pantry. The kitchen features white shaker cabinets and laminate counter tops. The kitchen has a great view of the dining room and the living room. The home has a beautiful entry way which showcase the beautiful hardwood flooring. 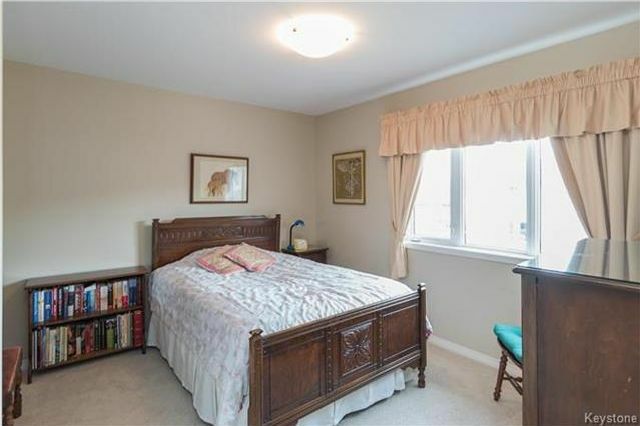 The master bedroom has ample space for a large bed and storage furniture. The master bedroom has a walk in closet and a three piece ensuite bathroom. Master bedroom three piece ensuite bathroom. The second bedroom has a large window and wall to wall carpet. 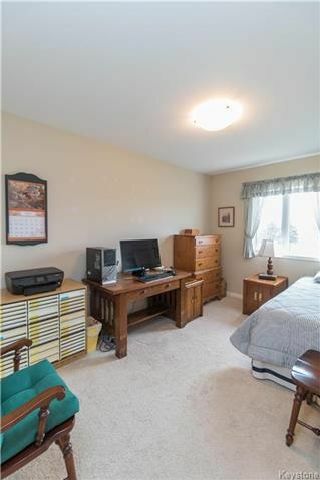 The third bedroom also has a large window and is currently used as an office. The upper floor four piece bathroom. 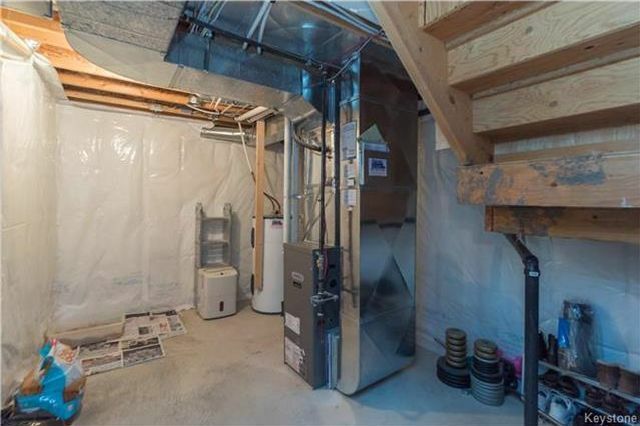 Insulated rec room in the basement has large windows and is roughed in for an additional bathroom. Mechanical room in the basement. The back yard of the home.